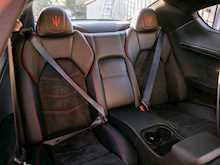 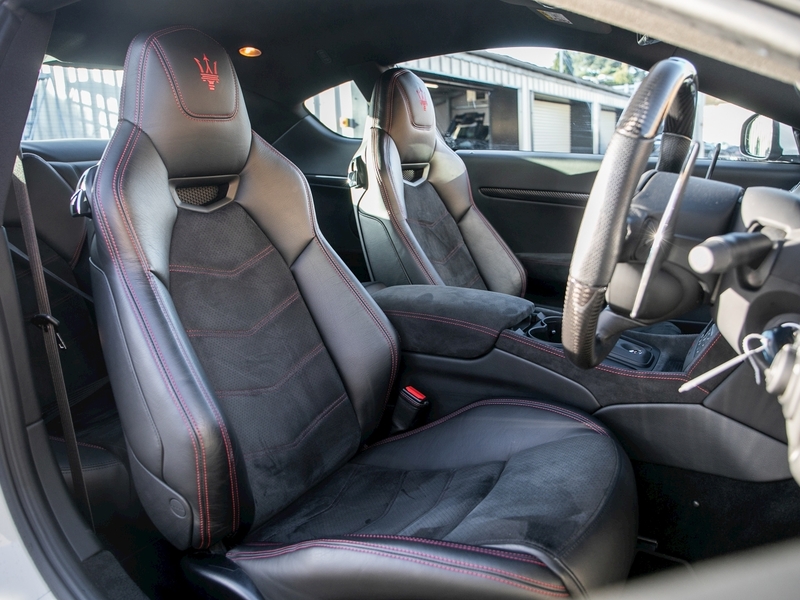 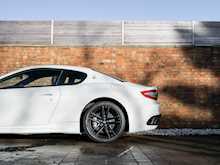 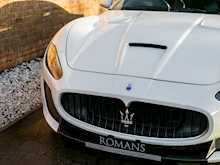 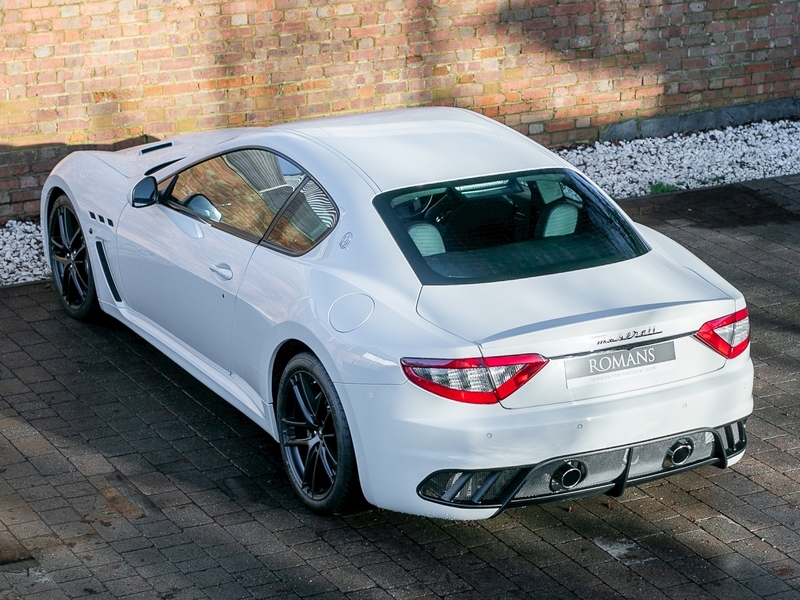 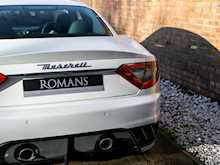 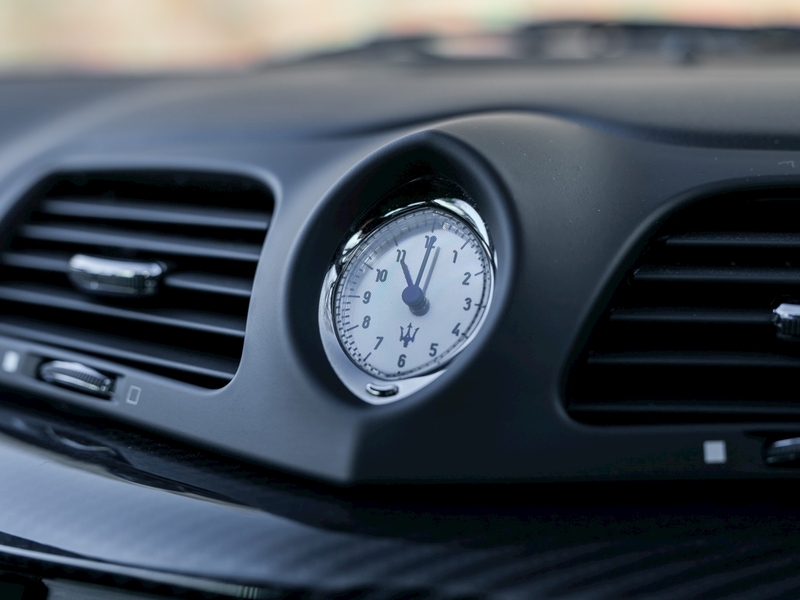 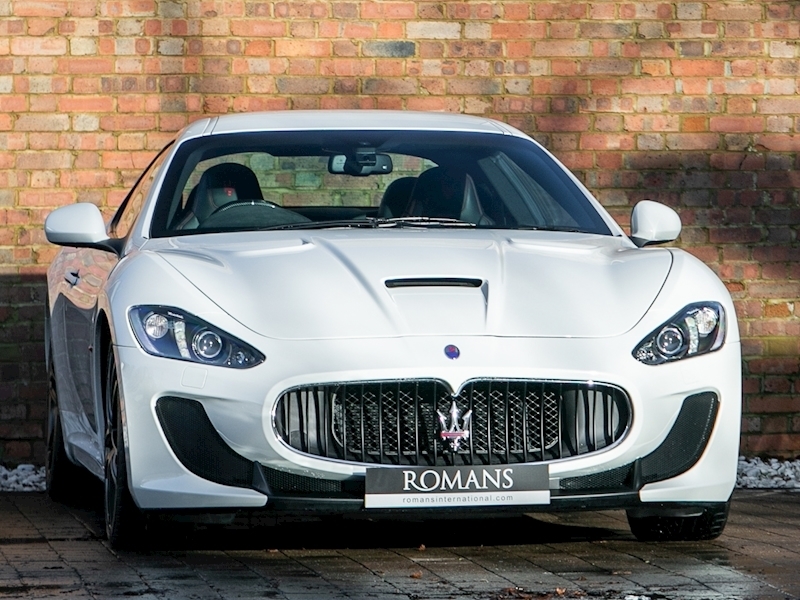 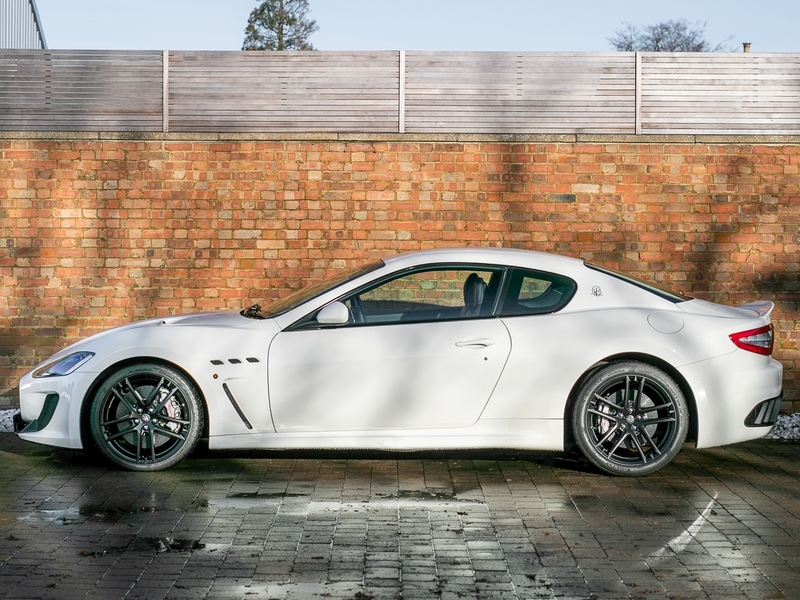 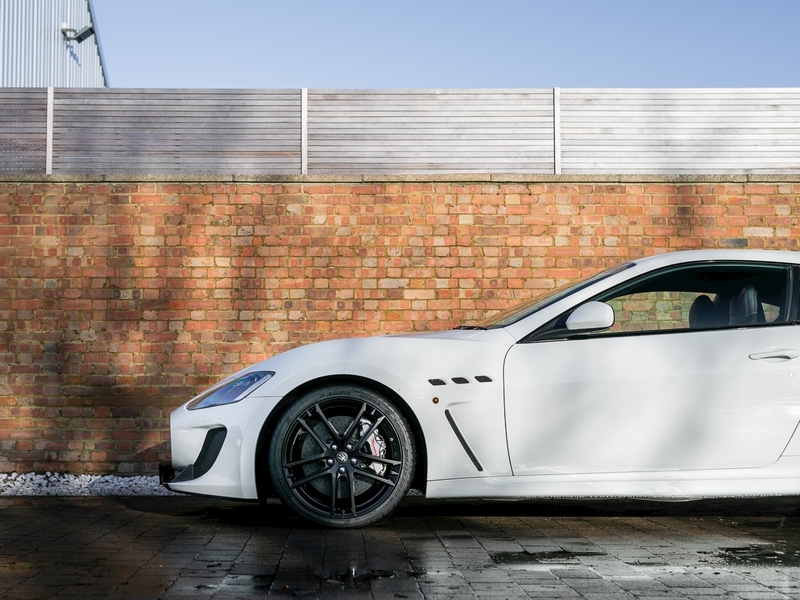 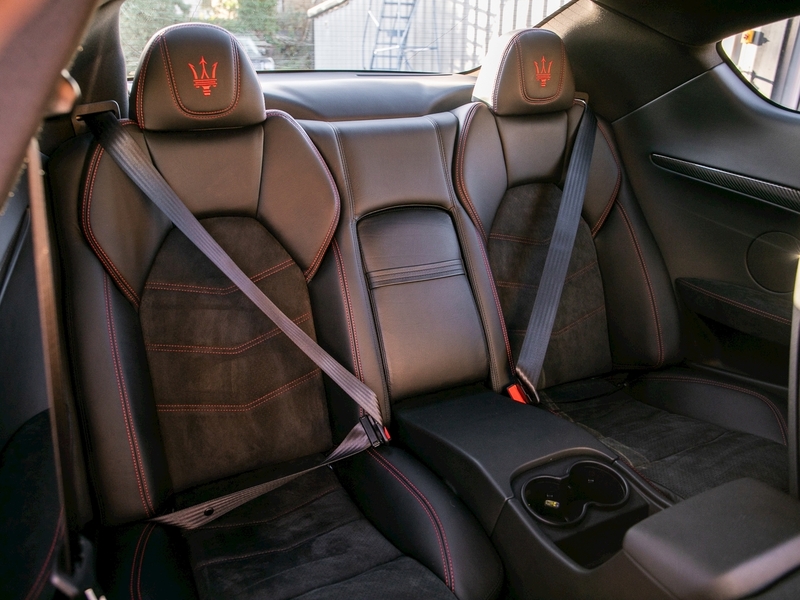 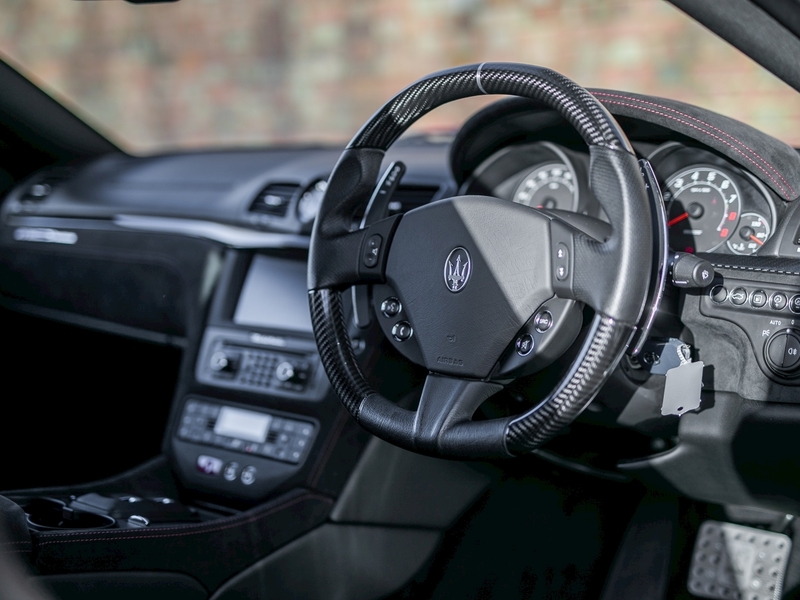 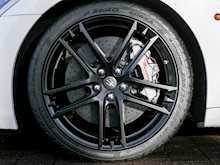 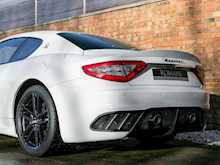 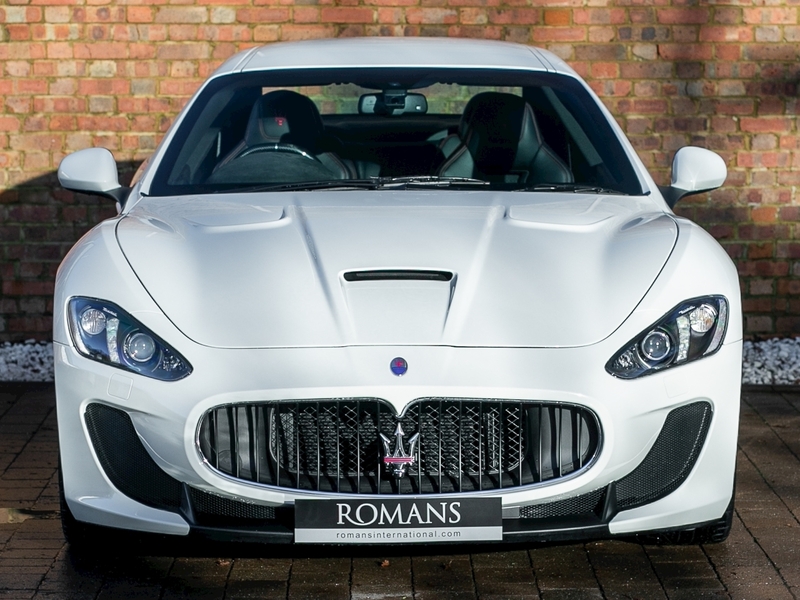 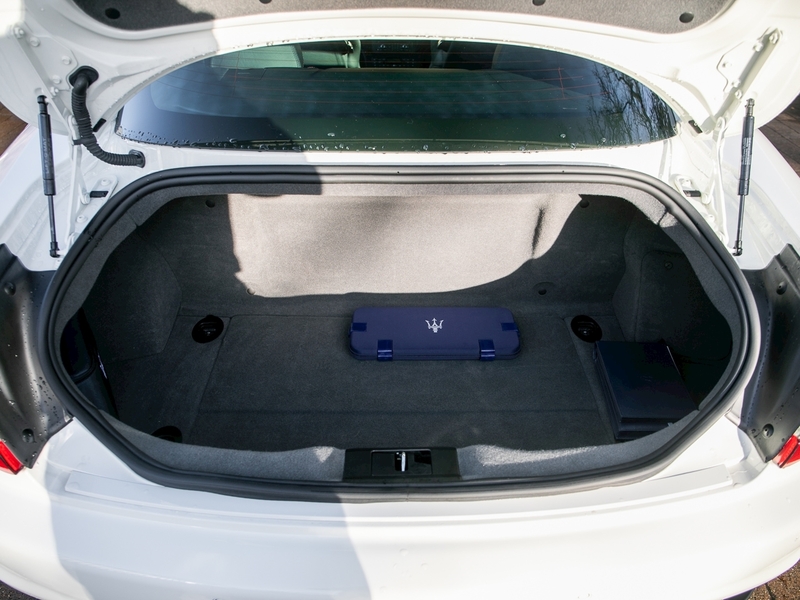 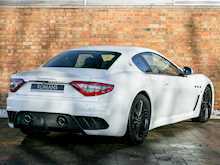 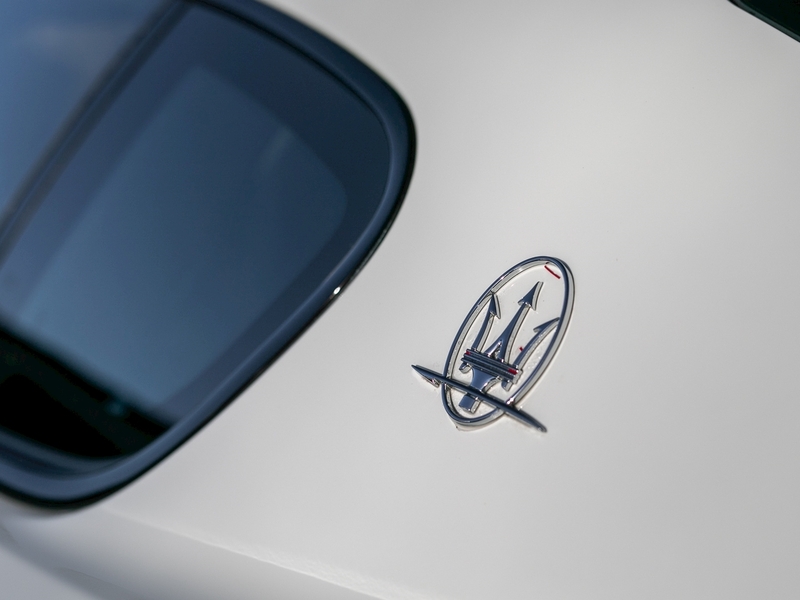 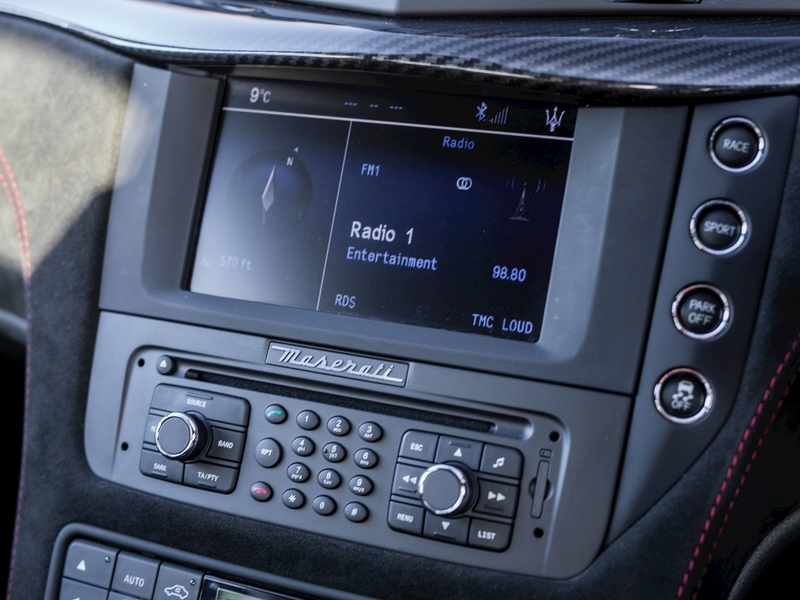 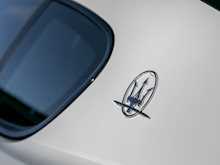 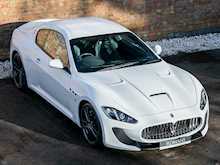 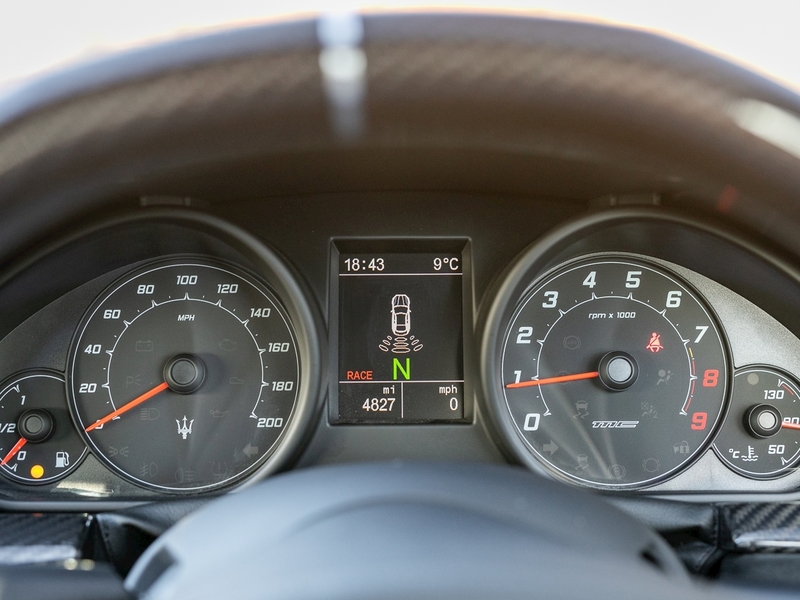 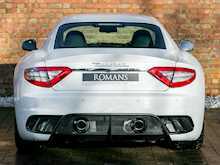 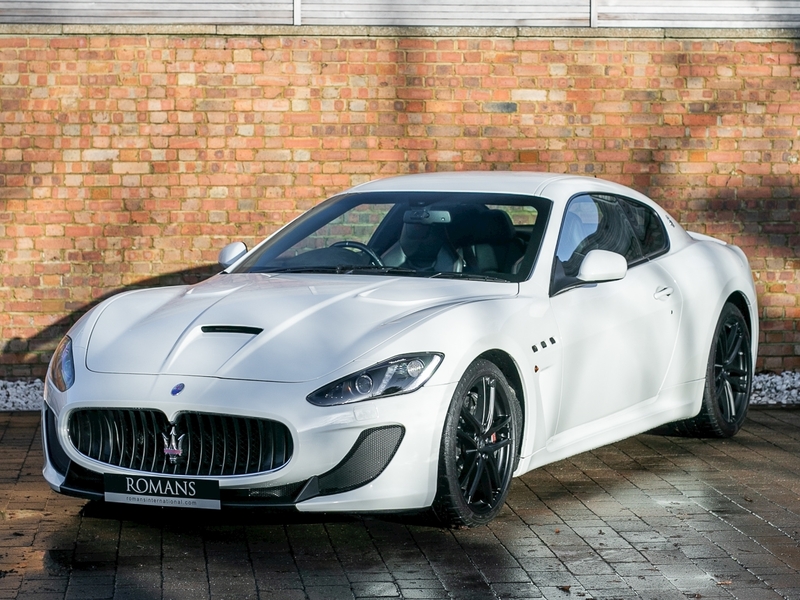 The MC Stradale is the top of the range GranTurismo and can be considered the ultimate modern Maserati. 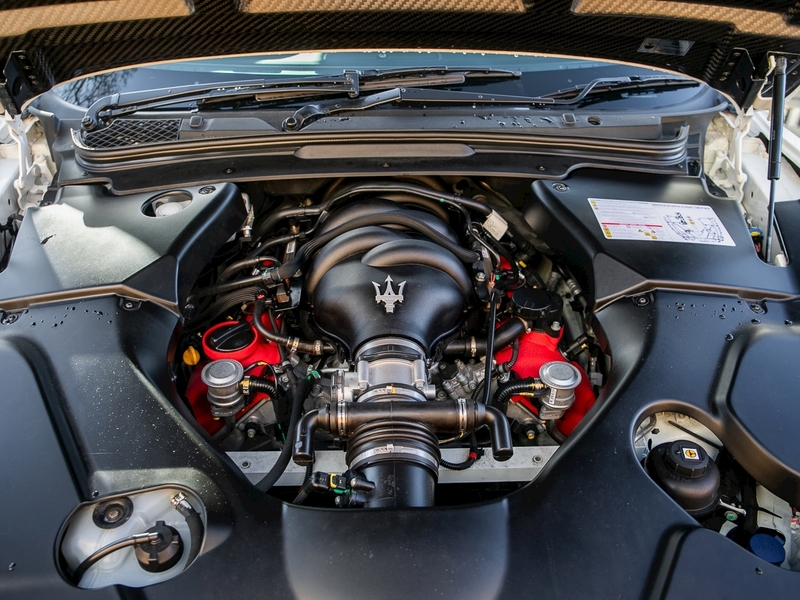 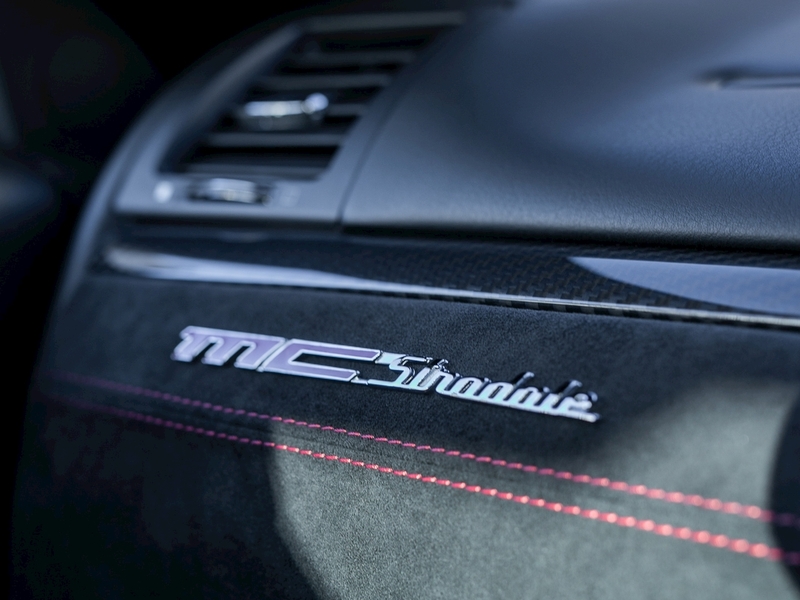 With one of the best sounding engines on the planet the MC Stradale is the archetype Italian performance car which combines that awesome V8 soundtrack with sultry aggressive styling. Immediately recognizable over the standard model due to the large central air intake on the bonnet and side air vents which are derived from the MC Trofeo race car, there are also twin centrally located exhausts framed by a massive extractor designed to ensure efficient outflow from the under body. 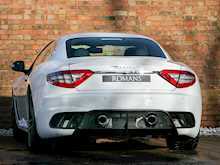 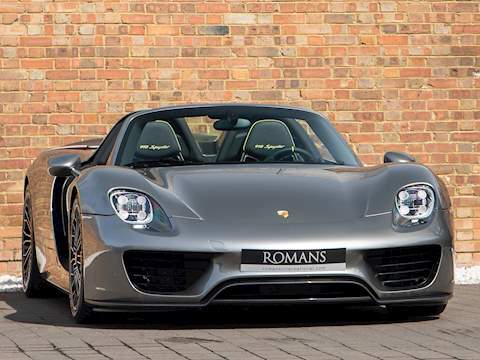 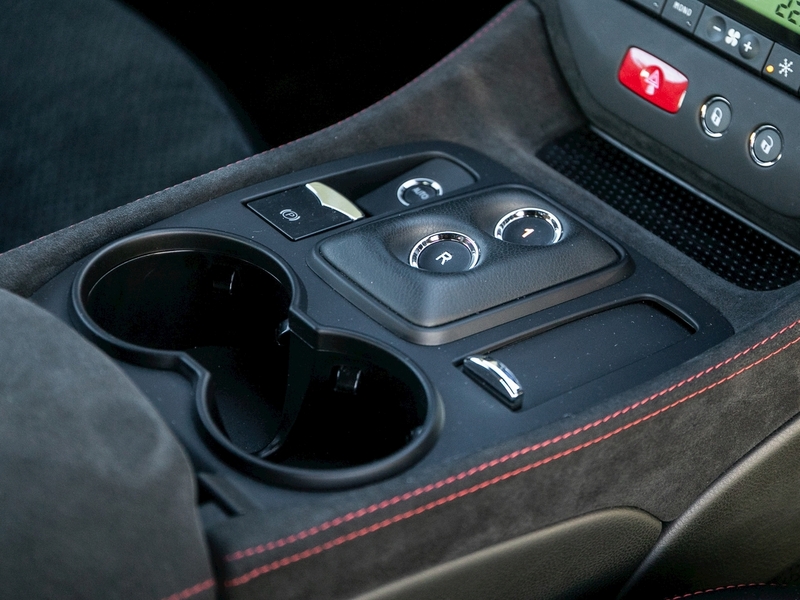 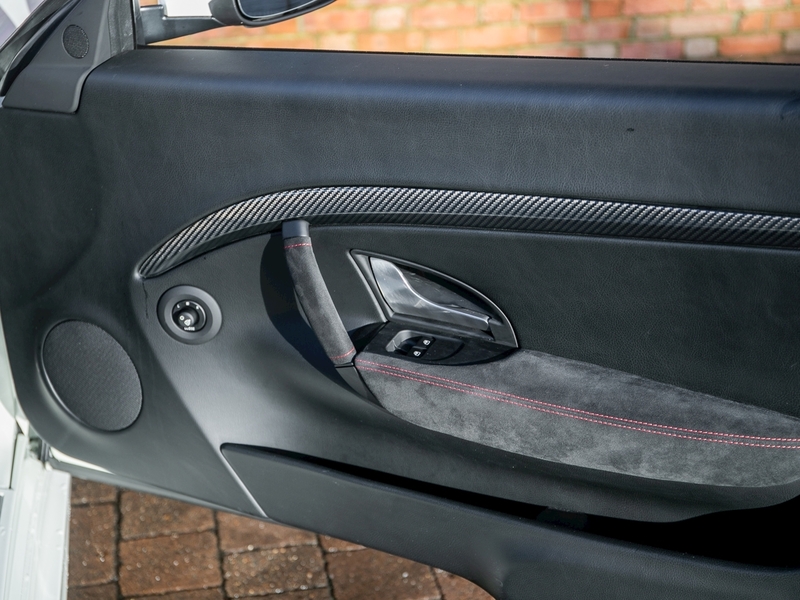 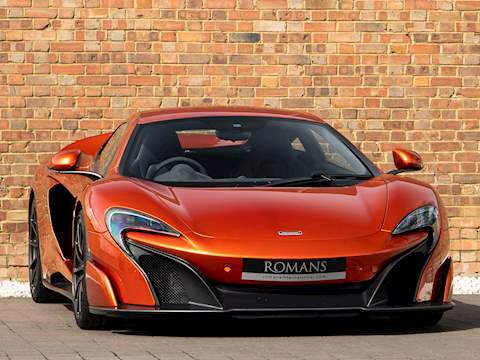 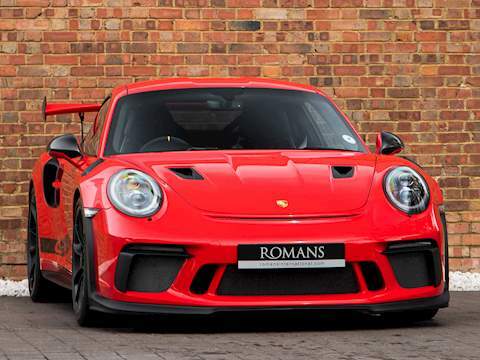 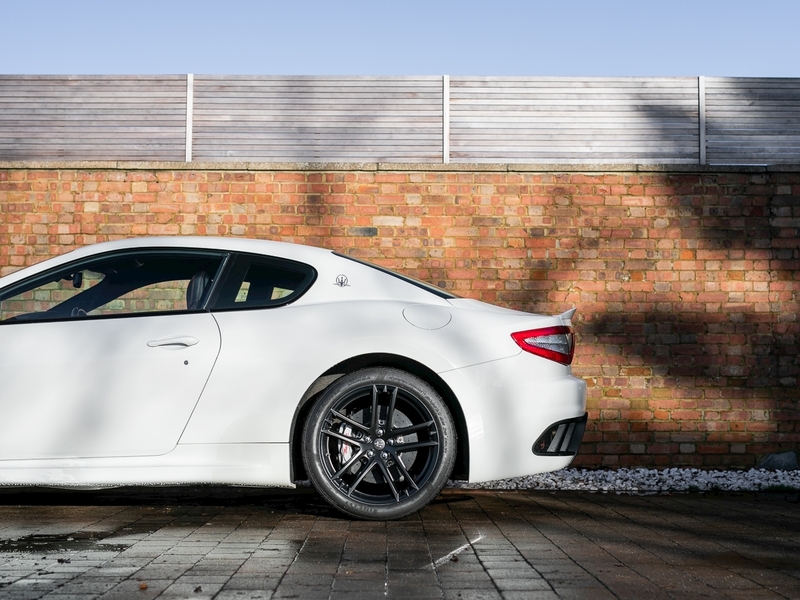 Whilst still very much a practical GT car with 4 seats and plenty of luggage space, the Stradale version is much more performance focused with extra power, stiffer suspension, carbon ceramic brakes as standard and lots of weight saving features including a carbon fibre bonnet.